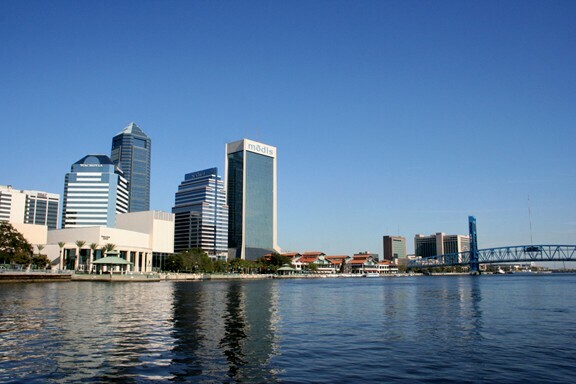 Whether you're buying a condo downtown, a single family home in one of Jacksonville's oldest neighborhoods or a home in one of Jacksonville's many gated communities, you will find everything you need and want. 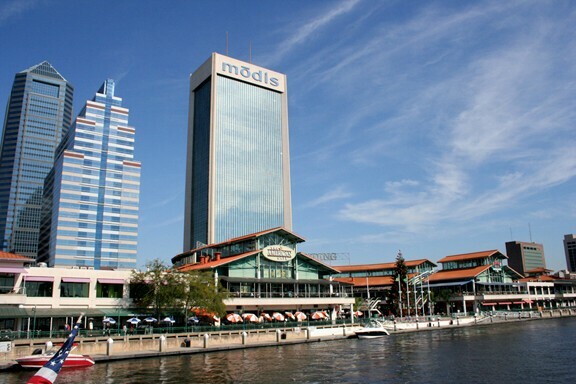 There are many resources and tools to help you discover the great amenities of our city and surrounding areas. Confused about where to live in the Jacksonville area? Use Community Reports to compare zip codes. It is a quick and easy way to find useful information about a community that interests you, nearby schools and local businesses.